We are located in Paris, Texas and are part of the Paris Independent School District. 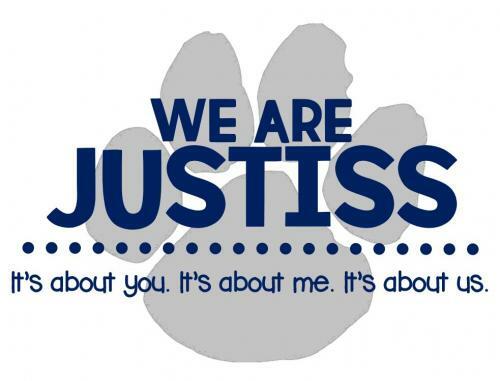 Justiss has approximately 500 students in grades K through 4. Our school believes in "Learning for All Whatever it Takes." That's why we have a number of programs to meet the individual needs of each student. 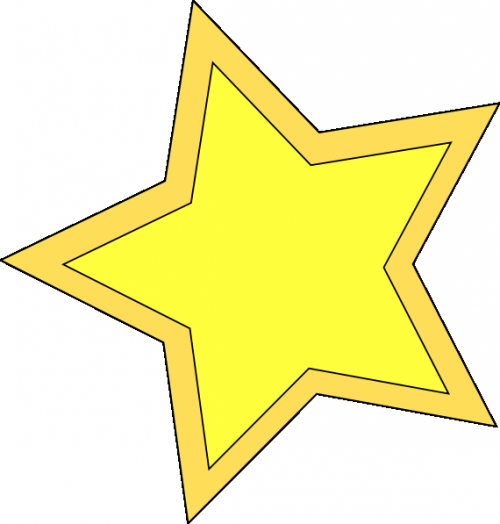 Justiss has a wonderful staff committed to the students, parents, and community. Each day is a day awaiting new learning and exploration. Mission Statement: The mission of Justiss Elementary School is to inspire our students to become lifelong learners committed to excellence, integrity, responsible citizenship, and community service.